Hi, my name is Emily St＊. 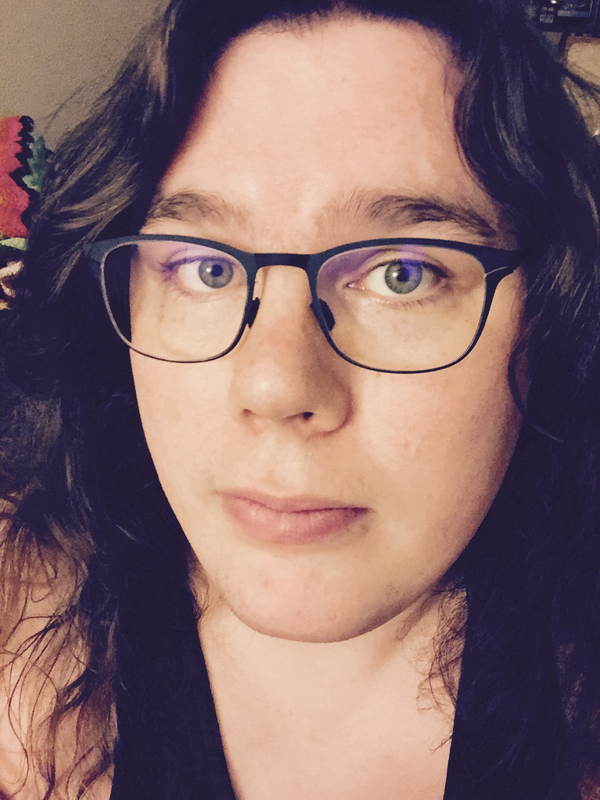 I make my living as a programmer in Portland, Oregon, and I sometimes write about amateur astronomy, writing, technology, or other topics I think are interesting. I hope you find what you’re looking for. I’ve listed a few of my more popular posts over here. I hope someday to write for a wider audience, teach, and tell stories—all at the same time, if I can manage it. I’m learning each day how better to empathize with people different from me, reduce harm, and work toward kindness. I’m queer. I take a cavalier attitude about it, mostly—it is a fact of my life, and there is no need to dissimulate nor assimilate. What I’ve learned from my experiences, I share if I think it’ll help someone. I’m really bad at jokes, but I still like to try. I appreciate awful jokes often, as long as they don’t hurt anyone. I like learning how things work, and I especially like being able to change how they work, if it helps. I’m fascinated by space and astrophysics, and I like to do astronomy as a hobby when I can. I value clarity and humility from teachers above all, and I value curiosity and humility from students above all. I’m interested in evidence-based inquiry into the universe. At the same time, I’m equally interested in the limits of such forms of inquiry. I value the mystery as much as the answer. And since everyone wonders about this! The name I give out online (Emily St＊) is a shortened form of my full name which I use online instead of the whole thing. When circumstances permit, I use a big, honkin’ asterisk to drive this point home. Otherwise, I just use “Emily St.” I don’t care how you say it. Most people say “ess tee.” Think of it like a file extension, if that helps. You’ve probably noticed that I don’t support comments in any form on my site. Instead, you’re welcome to write comments on your own platform, wherever that may be, and link back here. If you’d like to send me a message directly, any email directed at this domain will land in my inbox. You can prefix “hi@” and then fill in the website domain, if you want. Otherwise, it’s pretty easy to find me on the web if you want to reach me or talk to me directly. I use some variant of the username “emilyst” on the web in most places these days. For instance, you can find me on Twitter that way.